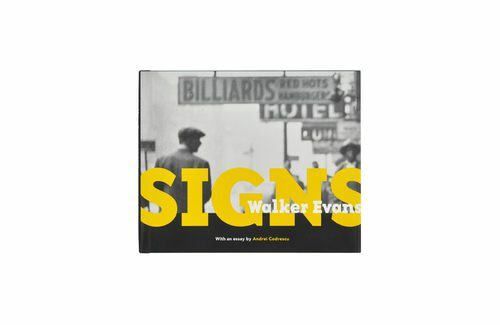 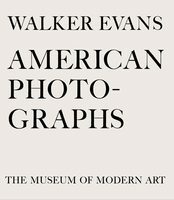 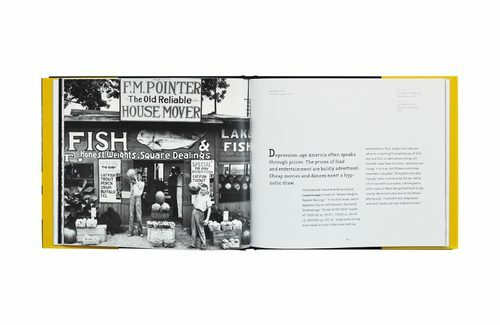 "Walker Evans: Signs" traces one particular theme - signs of all kinds - through the long career of this master photographer. 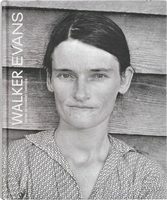 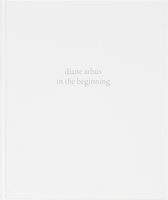 The book brings together images from the era and place most closely associated with Evans, namely, the rural South of the 1930s. 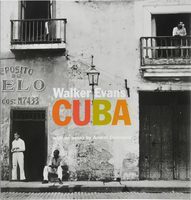 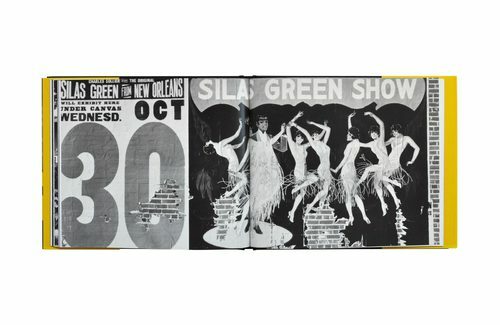 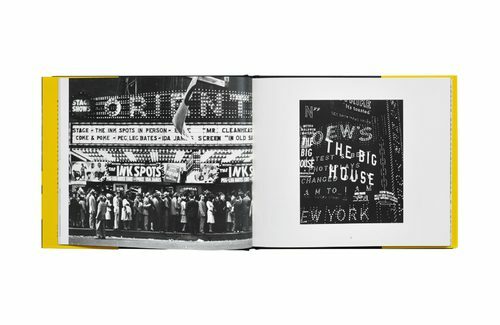 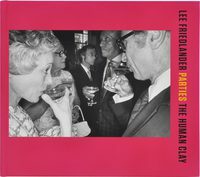 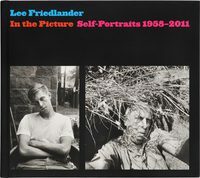 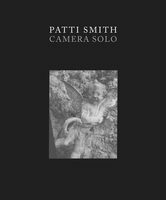 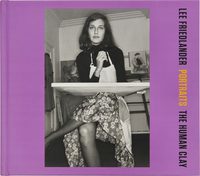 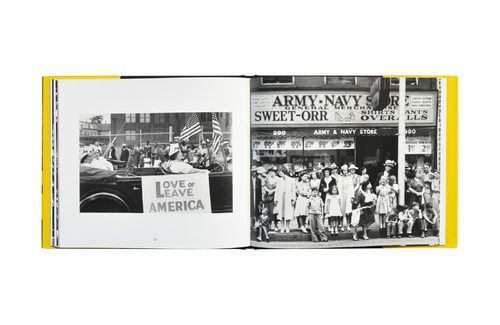 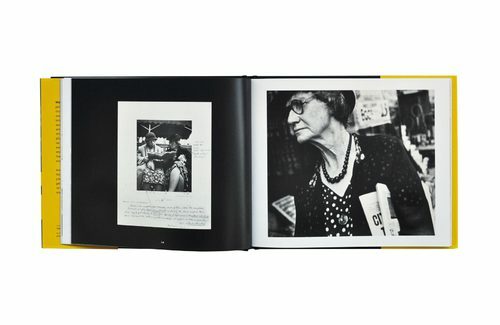 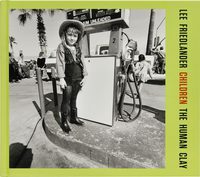 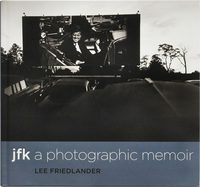 But also included are photographs that will be less familiar to many of Evans' admirers, such as his images of New York City street scenes and advertising or the photographs he took in Chicago and Havana. 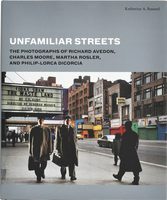 Andrei Codrescu's essay brings a fresh perspective to this great photographer's passionate investigation of the signs he discovered in the urban North, the rural South, and beyond.